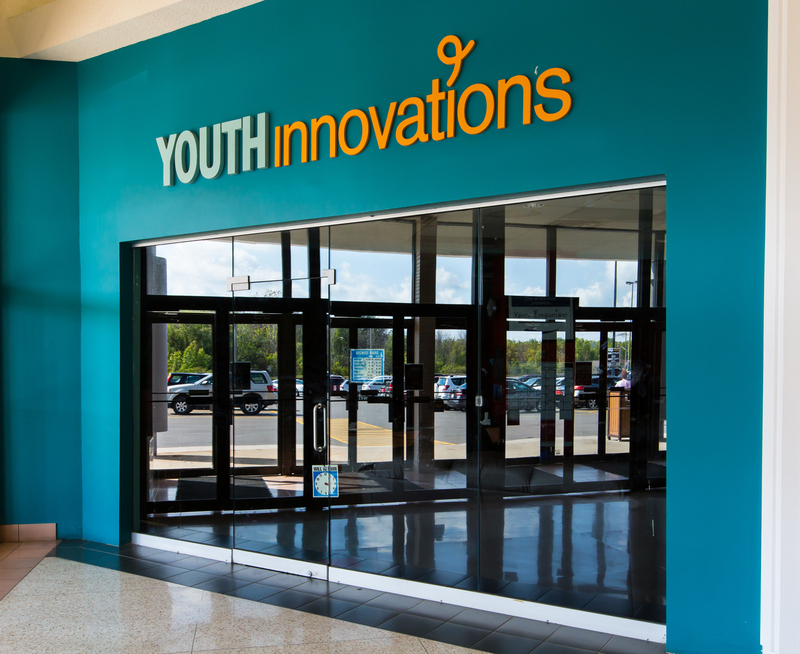 Youth Innovations is a youth recreation centre located at the Seaway Mall beside the Bulk Barn that offers a variety of services - programs and activities only for youth! Youth between the ages of 13-18 are welcome to join in the fun!Youth Innovations is a not for profit organization that offers the youth of our community a safe - comfortable place to socialize with friends - play games and enjoy a variety of special events and workshops. Here at Youth Innovations - teenagers and young adults have access to a multitude of resources and opportunities for community involvement. All resources and activities are FREE of charge! Youth Innovations is at the south east end of the Mall next to the Bulk Barn and across from Yazz Cleaners Quick Stitch.